Woah, did I read that right? Yes, you did. But, don’t get the wrong idea. I am not saying that re-watching Parks and Recreation for the fifth time is going to land you a job. However, in certain situations, closing your books for the night and getting away from your study carrel will be extremely beneficial in your search for gainful employment. It might seem counterintuitive, but my experience this year has proven it to be true. My favorite weekend of law school so far took place right before midterms last semester. I was lucky enough to be one of the twenty 1Ls signed up for “24 Hours of Wichita,” an event created by the Career Services Office to showcase Wichita as a potential post-graduation destination. Partners and associates from several different law firms took care of us while we were there. They put us up in a hotel, paid for great meals and even took us out on the town. The whole weekend was an absolute blast, in no small part because of the great relationships I was able to create with the attorneys that spent time with us. I left Wichita jokingly telling the hiring partner at Foulston Siefkin to remember those 24 hours fondly when he found my resume on his desk in January. Much to my surprise, he did exactly that. During my interview with him, we spent a lot of time laughing about the events of that weekend. Long story short, I will be working at that firm this upcoming summer. That weekend very well could have been a stressful weekend if I chained myself to my carrel and studied hours on end. Instead, I took full advantage of the opportunity to form lasting relationships with some incredible attorneys. This is not to say that studying is unimportant. In fact, quite the opposite is true. However, building relationships and growing your professional persona is also incredibly important. As is often said, “it’s not what you know, it’s who you know.” Though that is not entirely accurate (employers will care what you know! ), there is certainly a kernel of truth to it. Fortunately, KU Law provides nearly endless opportunities to expand “who you know.” If Wichita isn’t your particular cup of tea, there are opportunities to meet with firms from towns all around Kansas, as well as Kansas City and beyond. The Career Services Office hosts the Government Agencies Fair, the Small and Mid-size Firms Fair, and Legal Career Options Day just to name a few. But while these opportunities are there, they will only have an impact if you close your books, turn off your study light and go talk to someone. 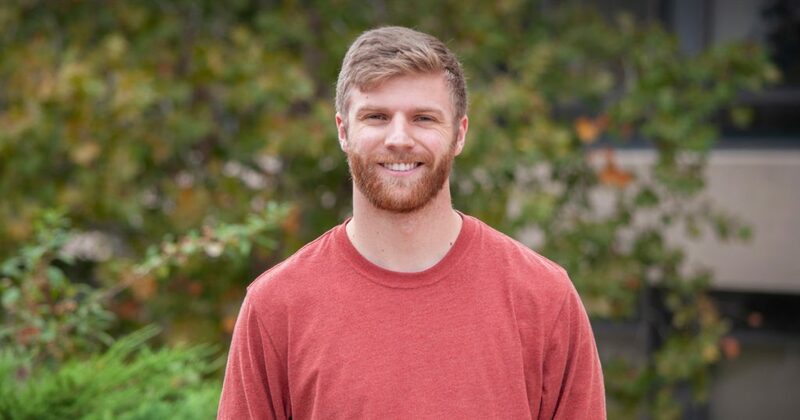 — Jake Schmidt is a 1L from Atchison and a KU Law Student Ambassador.